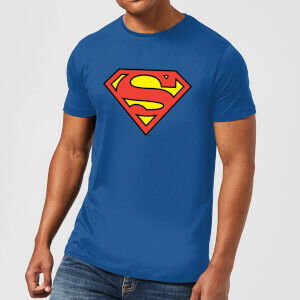 The battle between Superman and Doomsday rages on in a bid to save the world from the impending threat! 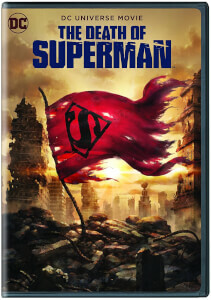 Pre-order your copy of Death Of Superman on Steelbook, Blu-ray, Mini-Fig Bundle or DVD now! Superman battles against an insurmountable foe named Doomsday. Bundle options available. Limited time offer. 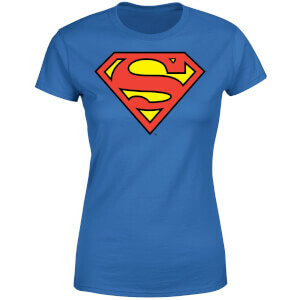 Mix and match on a range of Geek t-shirts. Simply add both items to your basket for the discount to apply!